The department is responsible for answering alarms in the City of Wayland and Wayland Township. 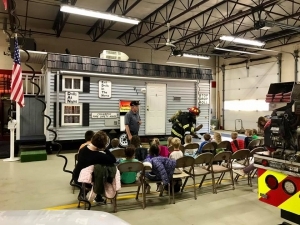 Chief Miller teaches fire safety! !